Have you always been interested in robots, but you’re concerned that it is difficult to build and operate one? Well, the good news is that there are lots of robot kits that you can buy online. 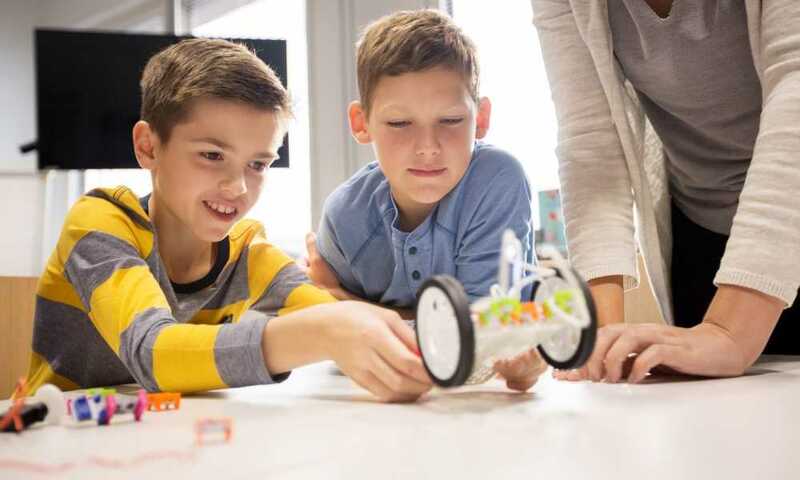 These kits can turn your curiosity into reality, as you can build and control a robot of your choice. 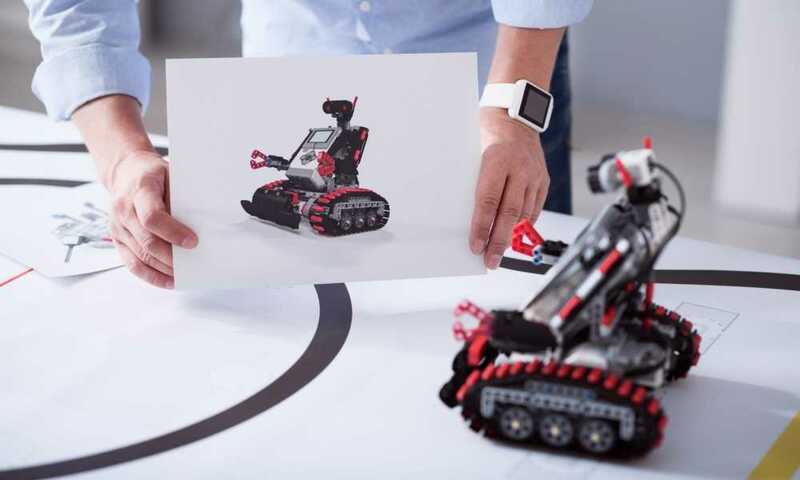 This article will share some of the best robot kits for adults today. These robot kits would let you build a robot even if you don’t know a thing or two about robotics and programming. These robots are very simple to build, with easy-to-follow instructions and diagrams. A typical starter robot kit doesn’t require soldering, with simple tools like Philips screwdriver needed in putting together the pieces. 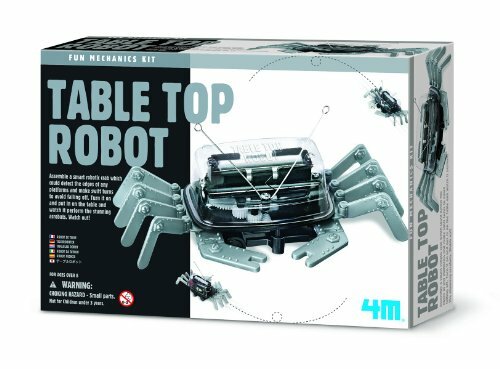 These robot kits can also make for great presents to hobbyists. 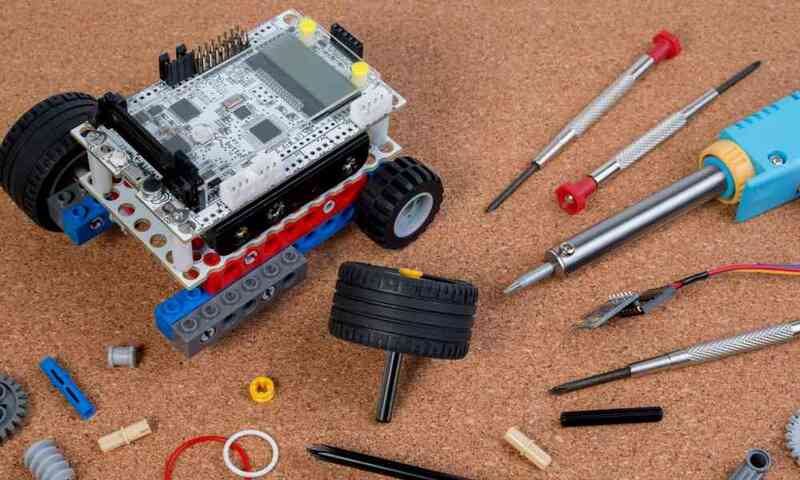 These kits will help you understand basic concepts in building robots. 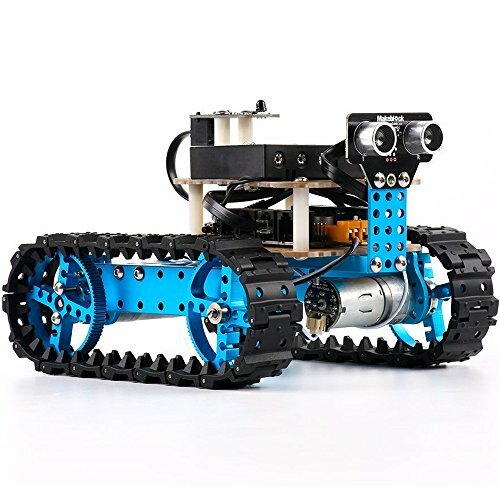 This is a good choice for adults who want to learn robotics, programming, and electronics. It is simple to assemble, with a reasonable price tag. Plus, you can choose from three versions—a Bluetooth compatible robot, an IR compatible model, and one with no electronic version. There are two robots that you can build from this kit. You can make a robot tank out of the components, or you can shift it to a three-wheeled robot car. There is no soldering required for this robot. It is easy to assemble as well, with color coded wires that you simply have to connect. Plus, you can program this robot using the mBlock software based on the Scratch 2.0 Open source code. The program is basically a drag-and-drop type, which you should be able to easily follow. This is another good choice as it is easy to build and affordable. With 38 assembly parts, you will be able to assemble the unit in 10 minutes or less. Plus, there’s no soldering needed. You would only have to connect the colored ports. As far as programming goes, it also has the graphic programming software that mBlock developed based on Scratch 2.0. 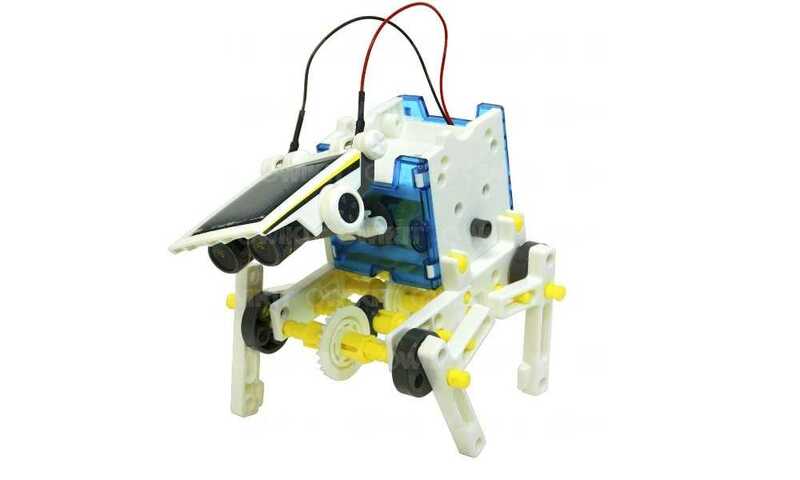 As in the case of the preceding robot kit, you will have no problems learning programming with the said program. You will also be able to control the robot, and transform it into various modes. The body of the robot is compatible with Makeblock platform as well as Lego parts. This means that this robot can be merged with other Makeblock robots. 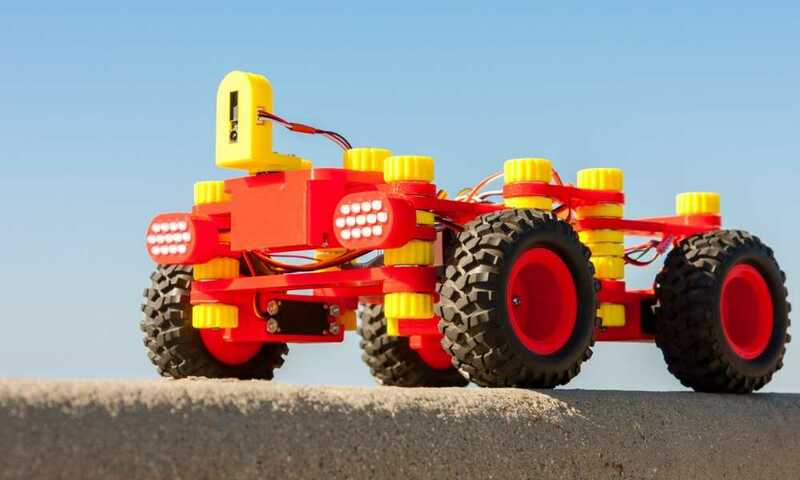 You can build your dream robot starting with this robot kit. 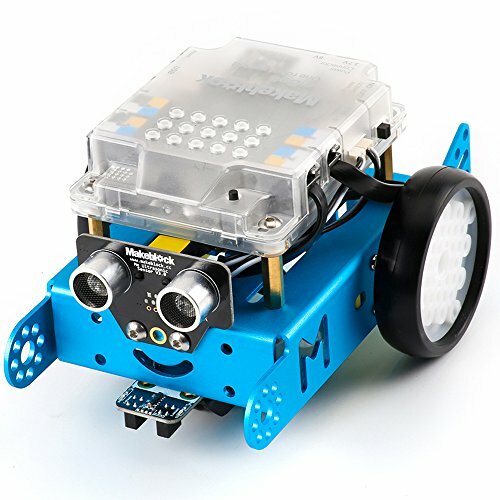 This is another simple robot kit that can enable you to learn the basics of robotics. This time, you will have to construct a working robot crab out of the kit. When the robot crab is activated, it can perform acrobatic tricks. It can also change directions whenever it encounters an obstacle. Like the other robot kits mentioned in this article, this unit is pretty easy to assemble. The kit has a user’s manual that you can refer to. All parts of the robot are included in the package. You also don’t need special tools to assemble the robot crab. This robot crab requires one AAA battery, which isn’t included in the package. It is a good gift for kids, too. Adults will love it as well because it has an affordable price, aside from being very easy to assemble. This should delight the kid in you. 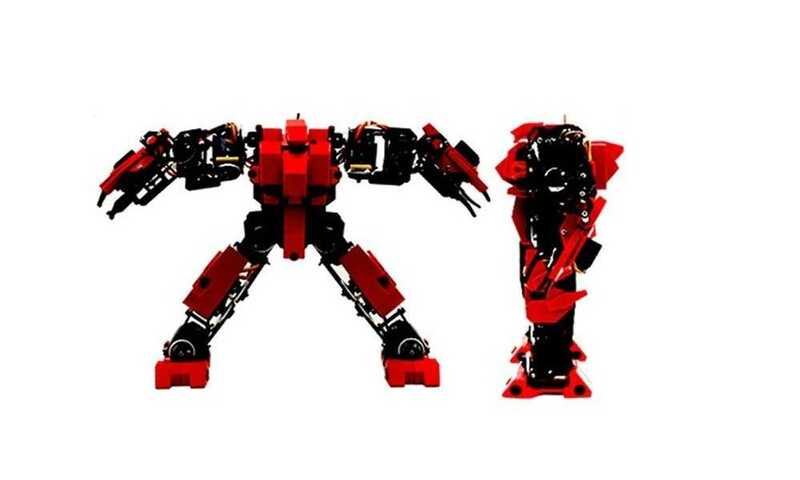 These are three of the best robot kits for adults available today. 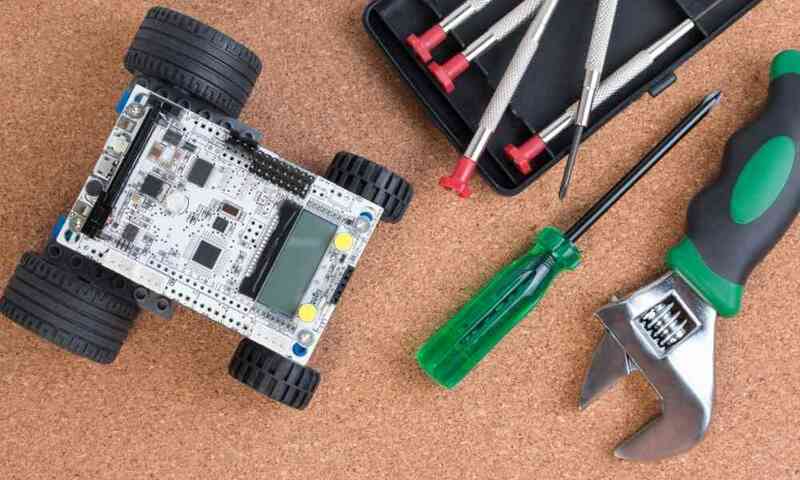 These robot kits can help you get started on robotics and programming. 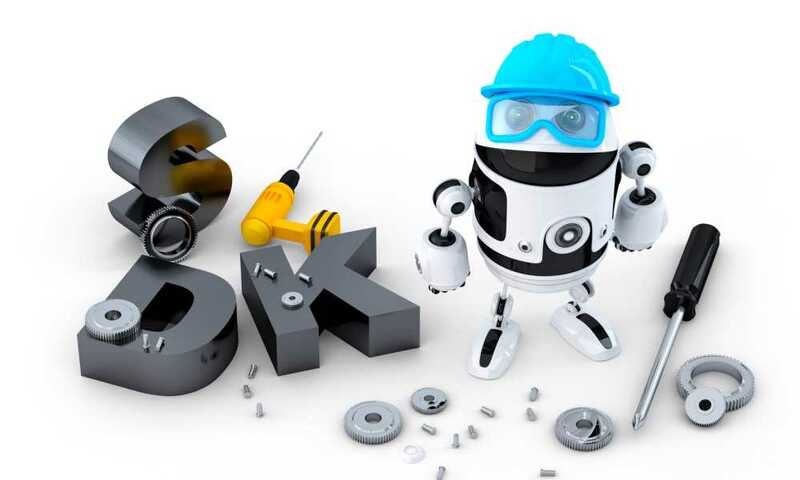 You don’t need to have special knowledge or tools to assemble these robots. Plus, these are reasonably priced items. 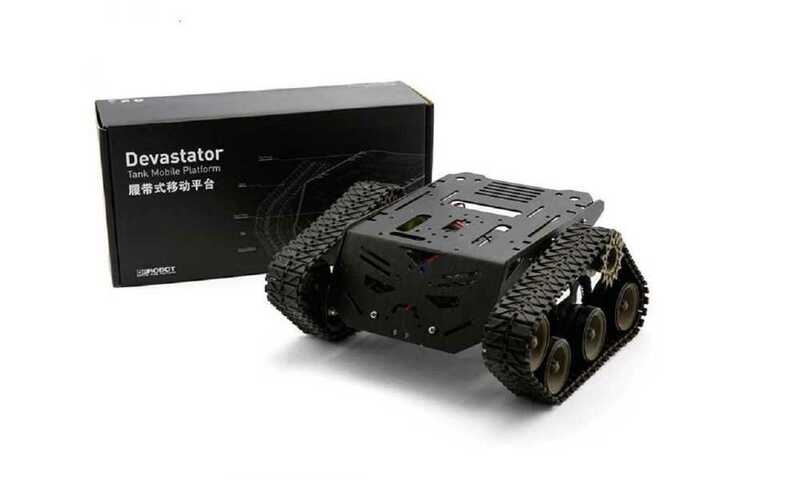 These products are highly recommended for adults who have always been interested in robots.